not-for-profit organisation designed to support and promote Esports in Rwanda. I am of Rwandan nationality or reside in Rwanda. 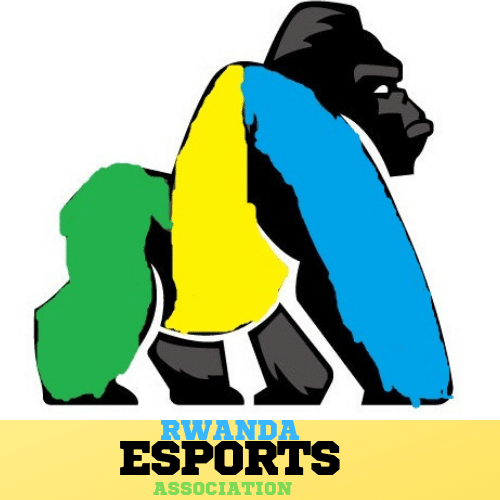 I support and I wish to join RWANDA ESPORTS ASSOCIATION.